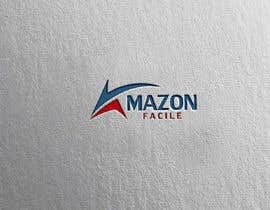 I d need t a logo design for my new website. 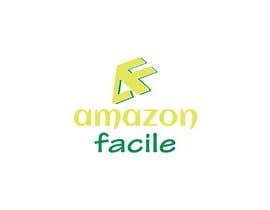 The website is called "amazon-facile" which in italian means "easy-amazon"
I d prefer a bright yellow-green as per attached screenshot. 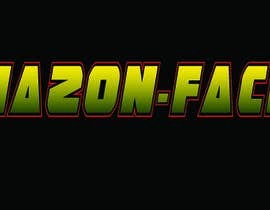 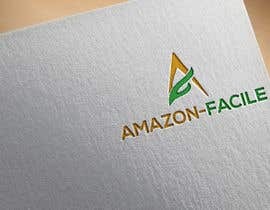 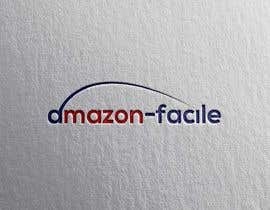 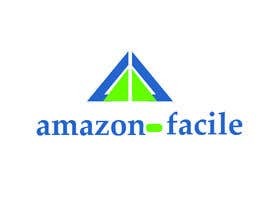 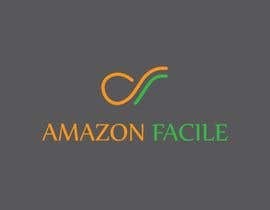 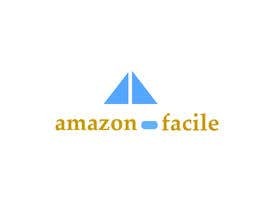 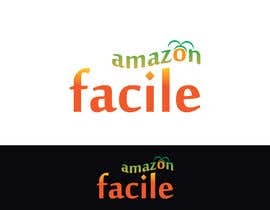 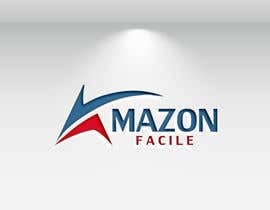 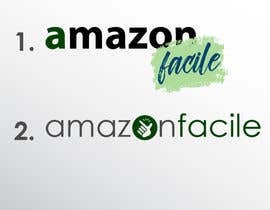 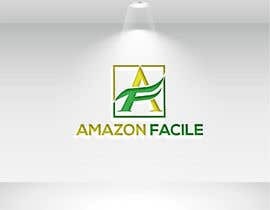 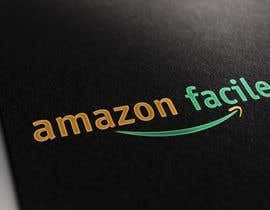 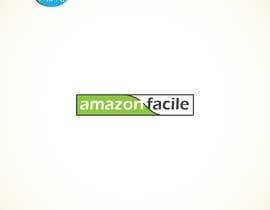 We can't use any Amazon logo of course.